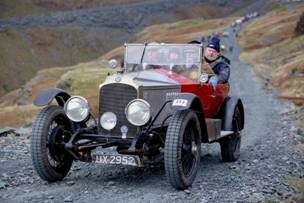 On Saturday 11 November over 100 brightly decorated vintage sports cars from the 1920s and 30s will wind their way through some of the Lake District’s most dramatic scenery for an exhilarating motoring extravaganza not to be missed. 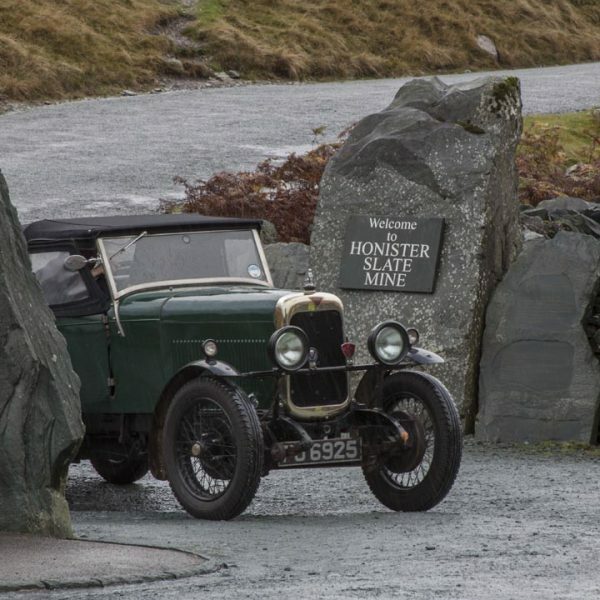 Competitors will gather at the foot of Honister Pass in the Borrowdale valley with a range of top thoroughbred racing cars including a 1920’s Bugatti Type 23, a 1927 Austin 7 and a 1930’s Chrysler 66 Sports. 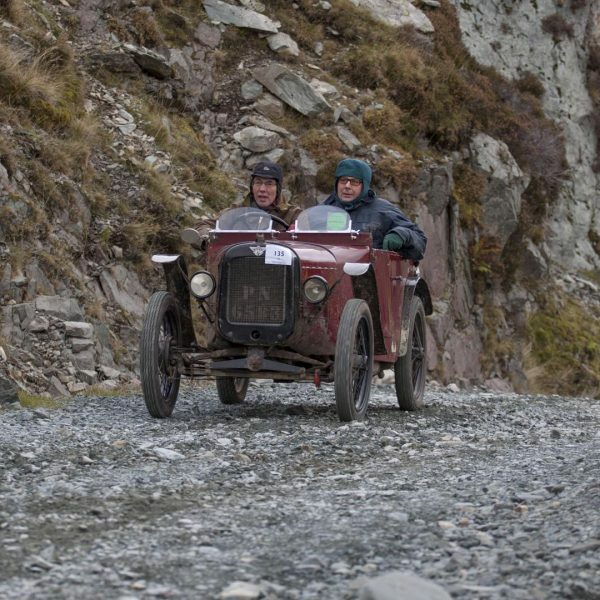 They will then take on the steep quarry road that leads up the side of Fleetwith Pike and put their motoring skills to the test as part of the annual Lakeland Trials event. 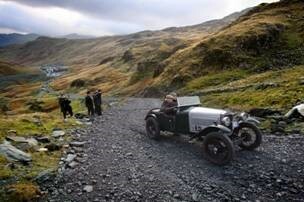 Honister is the only location on the rally’s route that allows spectators onto the climb, making it the best viewpoint combining the most challenging circuit in the day-long trial set against the most dramatic backdrop. 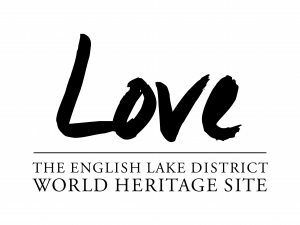 The 4-stage event is organised by the Vintage Sports Car Club and takes in spectacular scenery around Buttermere, Keswick and Whinlatter. Call 017687 77230 for more information.